Tips on How to Find a Job for Students? Do you feel like earning some extra money while still attending your college or university? 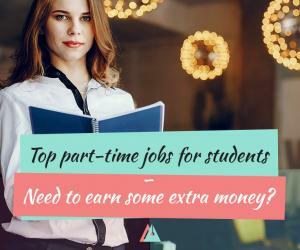 Part-time jobs for college students are the best option for you. 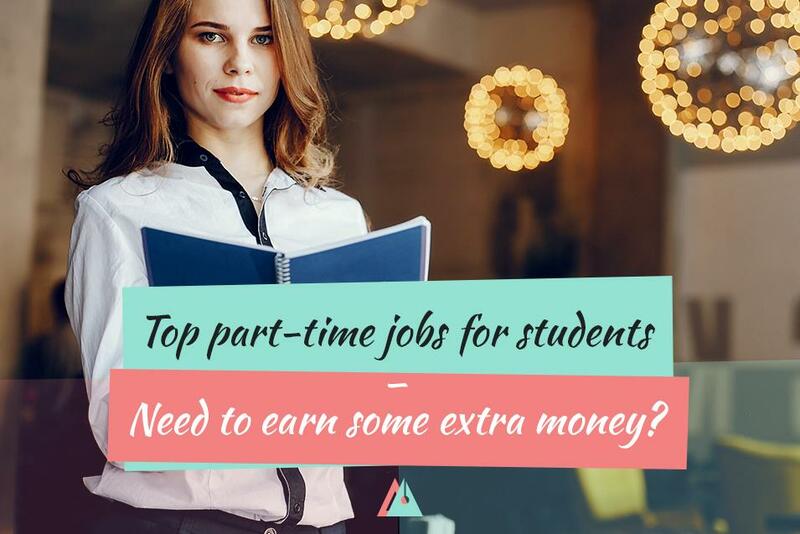 People usually resort to part-time jobs for two reasons: they want to obtain some work experience or have an extra income while studying. Whatever the reasons, working part-time is a splendid opportunity to avail yourself of your spare time. Besides, it will come in handy when writing your CV for a more prestigious job. 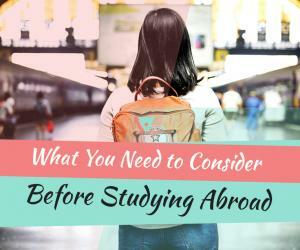 As a rule, students find themselves searching for weekend jobs or evening jobs, or even jobs during the holidays. To make your search for a job easier, we have prepared a list of top 5 areas you can work in while still being a student. You can work at festivals, concerts, or different other events. There are a lot of flexible positions you can hold as a student, such as a waitress, hostess, barman, cleaner, event organizer, etc. Such skills as flexibility, creativity, as well as brilliant customer service skills, are essential. Depending on where you will work, you may be required to be presented and smartly dressed. It is also evident that the above-mentioned positions will require you to be an open-minded, efficient, and diligent person. As a rule, you will be paid per hour, and the amount of money you can earn can greatly vary depending on the event you will work at. When it comes to top paid positions within this area, you can expect to earn approximately £12 per hour and more if you hold a position of a supervisor or manager. If you find it difficult to get a job at your desired events or venues, try to gather some hospitality experience working in a restaurant or bar. It will give you all the basic skills usually required at the top events and multiply your chances of getting a longed-for job. You can work as a barman in a pub, one of the most popular places, at a hotel or a club where your functions will include preparing different drinks and snacks for people. You will also need to take payments (basic cashier work) and help in serving dishes to customers. Additionally, you may need to perform such trivial tasks, as clearing tables of drinks/food, keeping the bar in order, washing dirty glasses, and asking customers' questions or queries when necessary. Mind that working in a bar is otherwise called as part-time jobs 5 p.m. to 10 p.m. and you have to be prepared to work at this time. To be a barman, you need to be over 18. Bar work does not presuppose any formal qualification. However, some basic experience with working in customer services will be appreciated. Most importantly, you need to possess brilliant interpersonal skills since you will have to deal with a miscellany of people in a loud place. Additionally, you are required to have an open-minded personality and know how to cope with difficult clients. You can expect to earn approximately £50-60 per day (and this is without the money you get from tips) but, as a rule, your salary will be dependent on the place you work at. This position presupposes being flexible with your time. Thus, if you mention flexibility as your major strong point, it will give you a head start during the interview process. As it was stated before, people, who want to work at a bar, are expected to have an open and easy-going personality. Most universities offer on-campus positions that can include basic admin work, library work, assisting in the organization of different events, catering and cleaning services. These positions have flexible hours and are usually given temporarily, so you will not feel like you are tied down to this position when you will be presented an opportunity to take the desired position. Holding on-campus positions does not presuppose lots of requirements. Still, you may face some hardships in getting those positions since there are a lot of people applying for these jobs and you will have to compete. Working on campus means being diligent and enthusiastic. Apart from this, you need to display that you possess all the required skills for the position you are applying for. Predictably, it will depend on the educational institution, the sort of work you perform and how often you perform a certain role. On average, you can expect to earn up to £50-£60 per day. Follow notice boards at your university to be in the know about the latest positions first, and join some clubs or societies to be known around campus. By means of this, you get a good position through connections. Apply for the positions you are genuinely interested in since it can come in handy in your future after getting a degree. Besides, showing your interest in the interview can multiply your chances of getting the desired position. 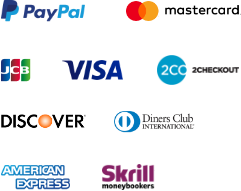 You can find lots of companies that look for some temporary workers for the positions in sales, admin and customer service. These positions have flexible hours and are an ample opportunity to earn some money, as well as get some experience of working in an office. Your job functions can vary from meeting customers/clients, answering telephone calls and replying to messages, making sales calls, etc. to simple administrative duties like filing or data entry. Holding these roles also presupposes being flexible with your working hours, as they have a tendency to crop up in the last minute. Also, you will sometimes have to cover for someone else. Thus, you need to be prepared to work whenever it is required. Being IT literate and well-organized is essential if you are applying for any temporary position. It is dependent on the sort of position you will hold but in general you can earn around £13-£16 per hour if you perform a well-paid job. As soon as you find a decent temporary job, think of it as a trial run. Sometimes even a temporary job can be a gateway to a permanent position if you work your body and soul and make a favorable impression on the employers. Being a tutor means dealing with children, teens, or adults but it will depend on your area and level of knowledge of a certain subject. 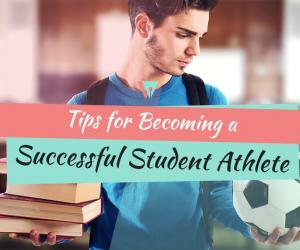 Your duties will include giving advice and educating on a topic you major in. Tutoring may have different forms, such as online or face to face. No matter of which one you will use, tutoring is a brilliant opportunity to apply your knowledge obtained at college/university and earn some money at the same time. For this position, it is essential to be friendly and sociable, as well as highly motivated. Teaching skills and prior experience of being a teacher is a bonus but not a requirement. Remember that you must be doing a degree or already have a degree related to the subject you want to tutor in. For tutoring lower level years, college A-Level’s will suffice. As a rule, you can earn about £20-£25 per hour but this fully depends on your level of expertise and experience in a certain subject. It also depends on what your tutees intend to gain from the session and the amount of time they intend to spend learning. To find tutees, ask around at your university, and around your local area for any tutoring opportunities before you branch out. If you are a final year student, you can educate the first year or second year students who do not cope with the same subject you major in.